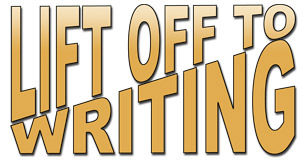 Lift Off to Writing is a 65 lesson language skill development and homework program that is specially designed to provide a highly motivating supplement to the Corrective Reading Decoding A Program. This program is appropriate for students in Grades 3 to 12 and adults who are learning to read with the Corrective Reading Decoding A Program or any other remedial approach. One of the features of this program is that it may be used with students who need to become more proficient in written expression. It may be used with students who need to learn to read materials that use cursive writing (handwriting). Explanation of tasks to be completed for homework. © 2018 Novel Ideas, Inc.